One Click. A Lifelong Community. alumni have already Checked IN! 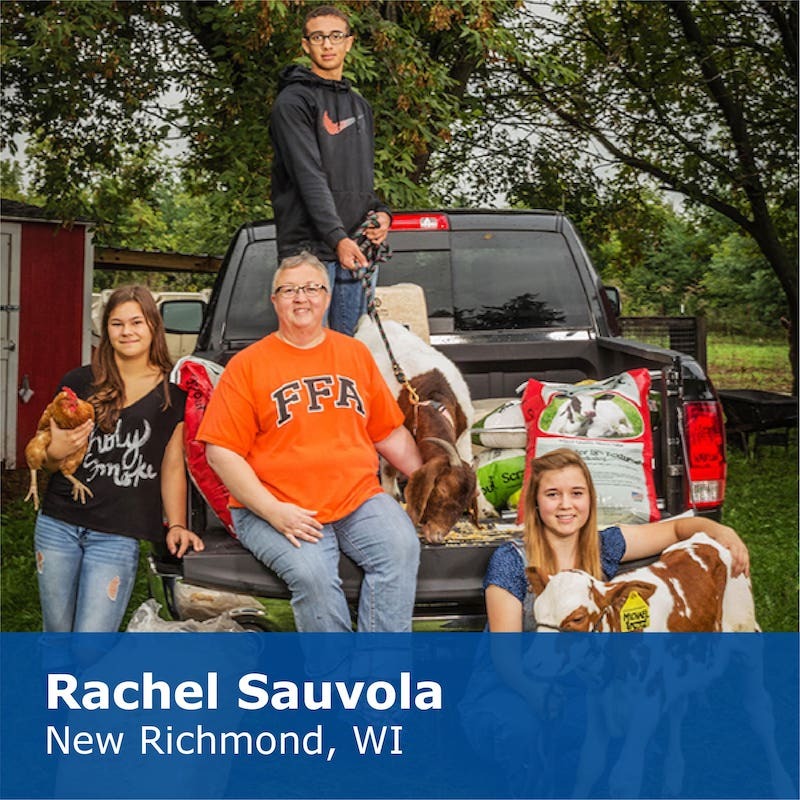 Check IN as an FFA Alum! 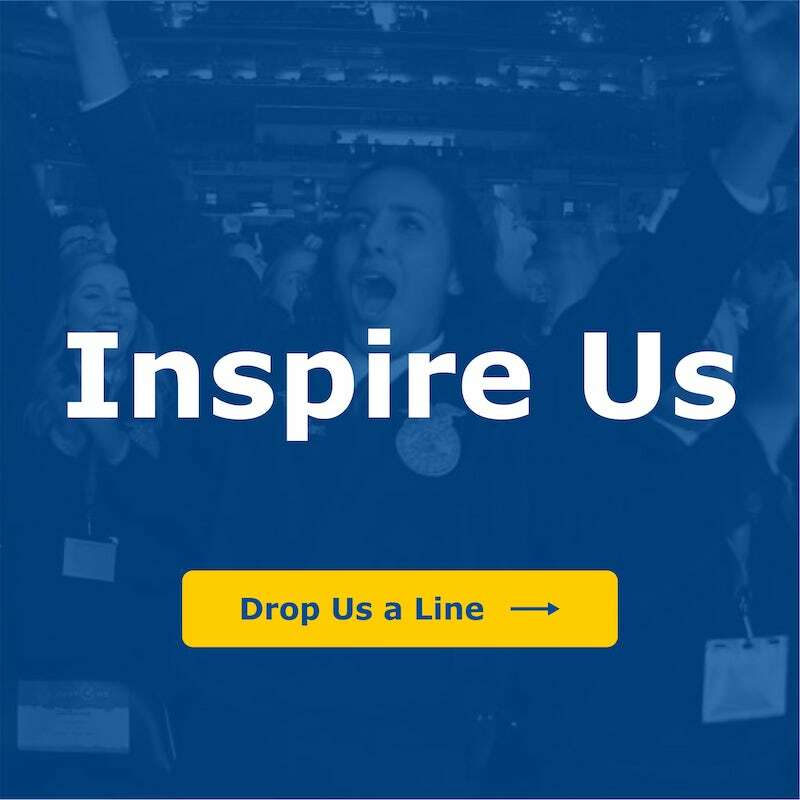 Checking IN allows our FFA community to learn, support, unite and connect nationwide. Your email address will not be sold or distributed to any third party at any time. 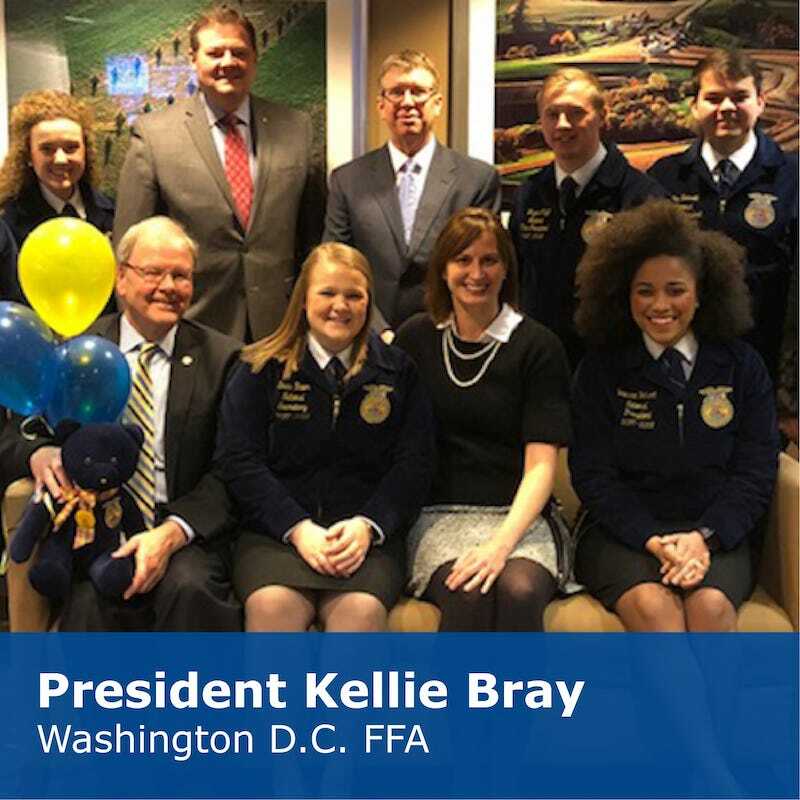 There are more than eight million former FFA members nationwide. Are you one of them? If you are, I have one simple request: Check IN today! We need your help to unite and strengthen our extensive community. 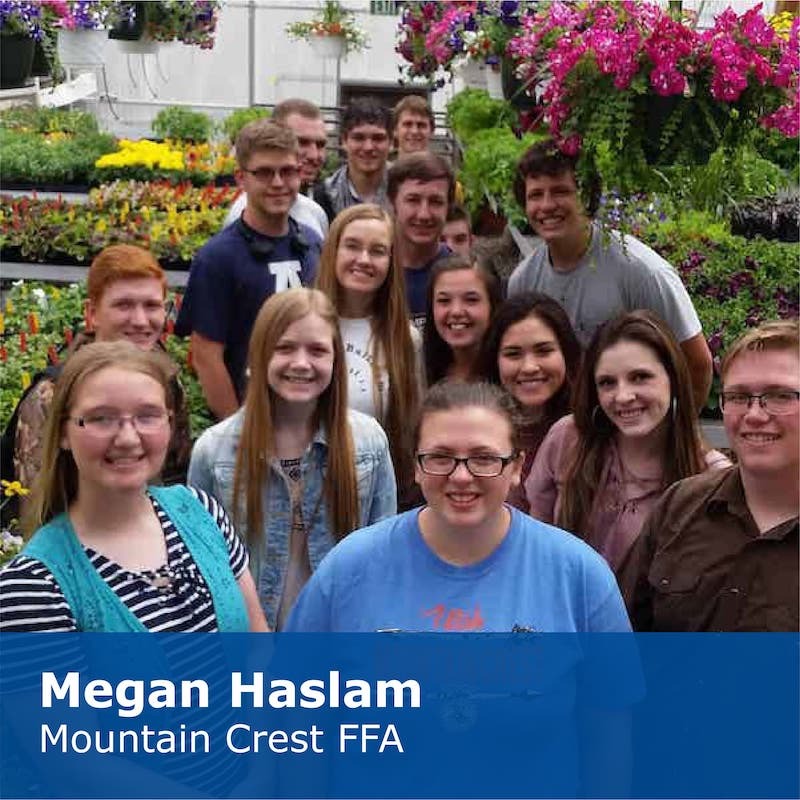 Feeding a population that will exceed 9 billion by 2050 is a monumental and very real challenge—a challenge our current FFA student members are preparing to conquer each and every day. And you—our valued alumni—you are already leading the charge. 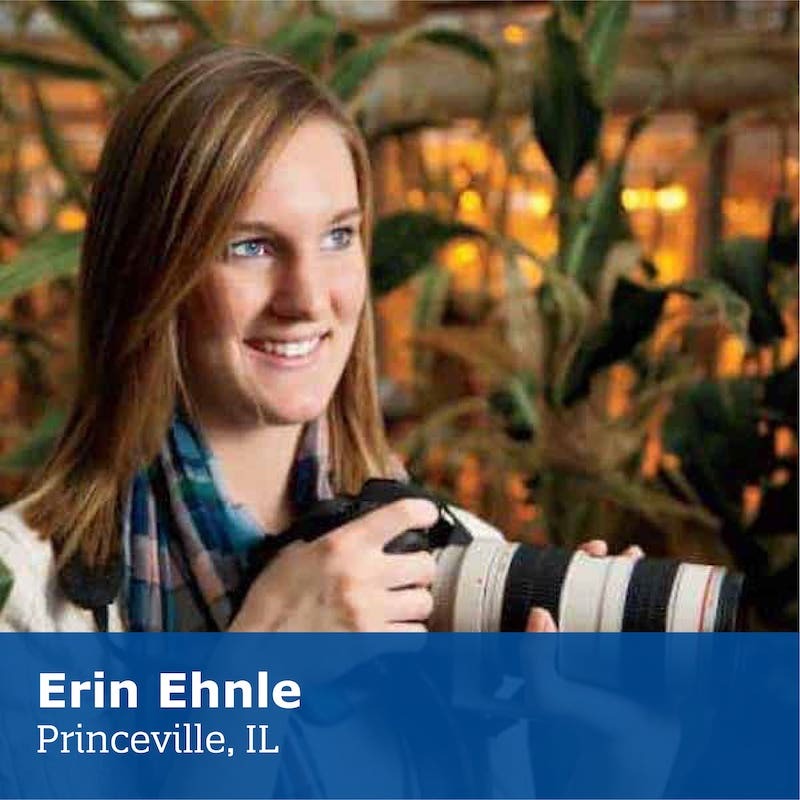 We need your insights, your stories and your lessons learned. Imagine the tremendous impact of our collective voice, leadership and lifelong commitment. 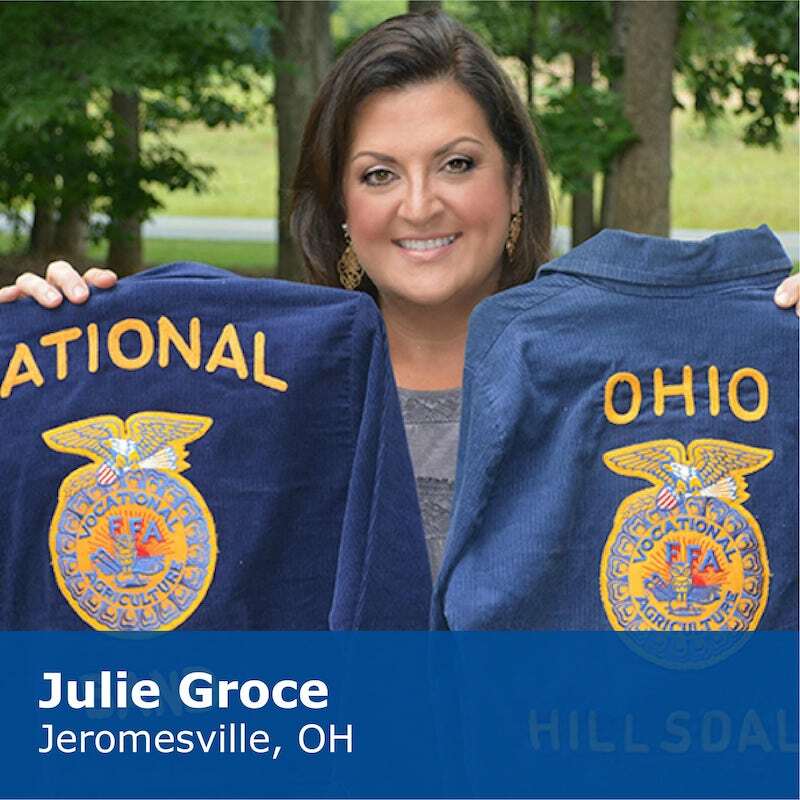 Now is the time to leverage our shared experience, belief and support in the future of agriculture. 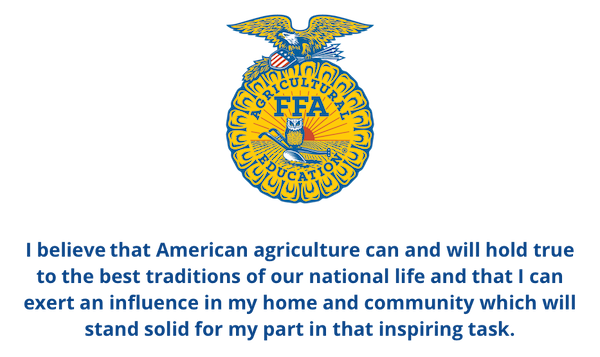 Do you remember the FFA Creed? I do. I believe in those words, and I know you do, too. I look forward to reconnecting with you and starting these important conversations. Let me be the first to welcome you home. All INdividuals with different INterests and career paths … yet forever united in our values, experiences and INtent to change the world. 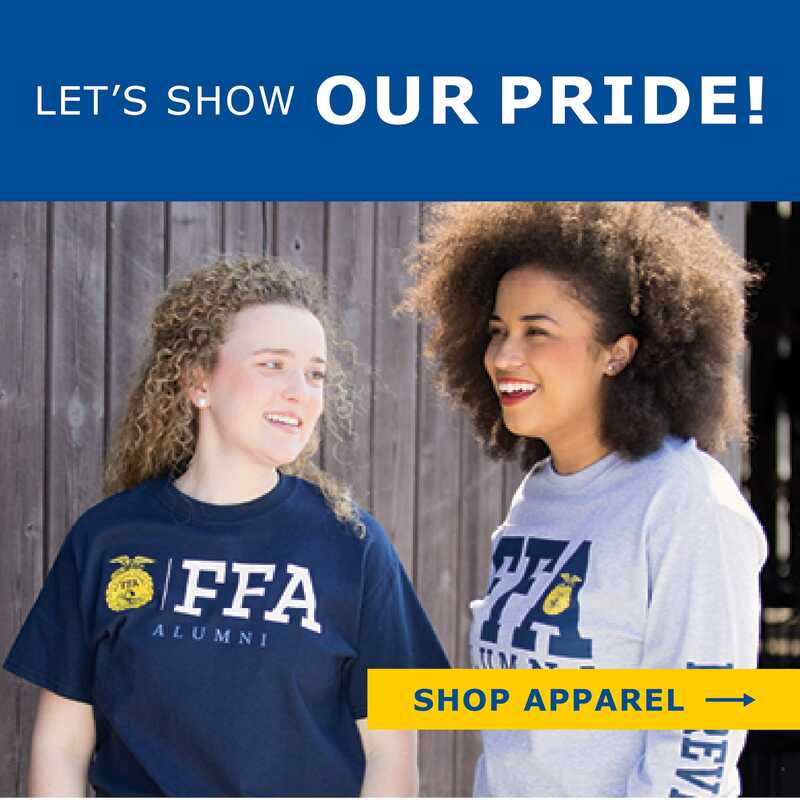 Let’s build our FFA community. Let’s reconnect. Where are we now?